I’ve been evaluating BigPicture for less than 24 hours and it is absolutely incredible. 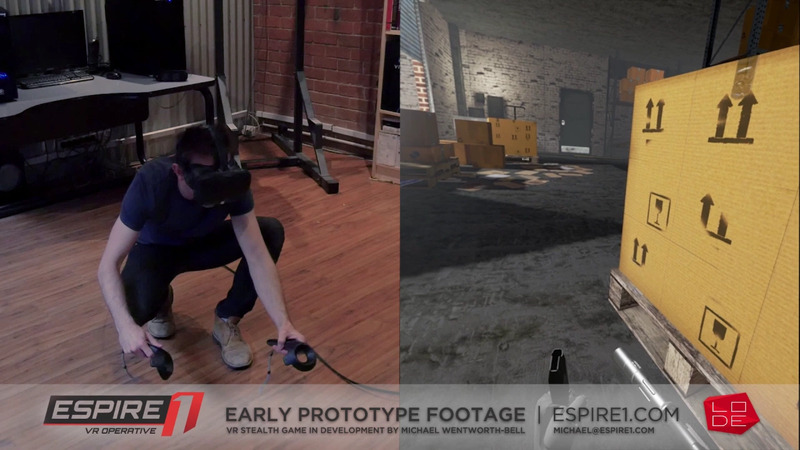 I’m leading a small team in Melbourne, Australia as we create a VR game, “Espire 1: VR Operative”. I’m spending the coming week setting up a BigPicture program for the existing JIRA project. BigPicture has been very intuitive, and the recorded webinars, written tutorials, videos and documentation have been very helpful. I look forward to learning more and more about the software in the coming week and will certainly be purchasing a license and leaving reviews. Thanks for making this fantastic software.